Arsenal manager, Arsene Wenger says forward, Alex Iwobi’s brace for Nigeria against Argentina will improve his confidence in front of goal. Wenger said he has always wanted Iwobi to score more goals, something he now seems to be doing for Nigeria. "What we want from him is to add goals to his game, and these kind of experiences (playing and scoring for Nigeria) will help him to be confident to score,” Wenger said in his pre-match press conference ahead of Saturday’s North London derby against Tottenham Hotspur. 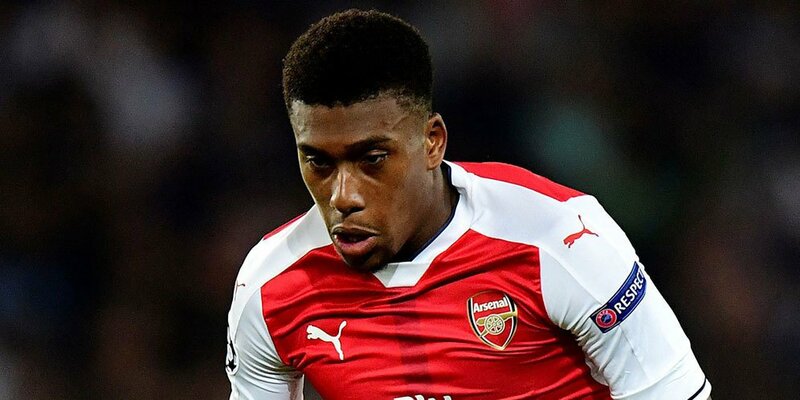 The Gunners boss is hoping Iwobi will replicate same form for Arsenal starting from this weekend game, which is the North London derby against bitter-rivals, Spurs. The 21-year-old has scored three goals for Nigeria in their last three games including a lone goal he scored against Zambia that saw Nigeria qualified for Russia 2018 World Cup.